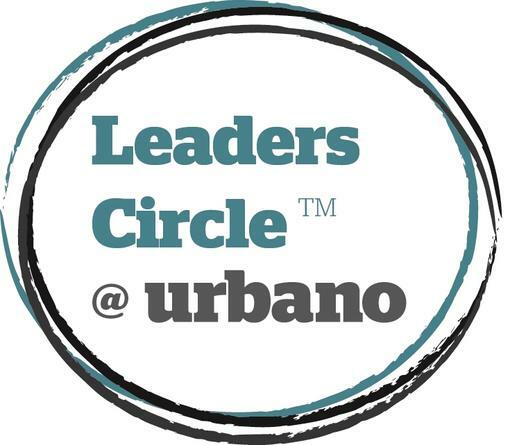 Starting in 2016, the Leaders Circle @ Urbano (LC@U) will bring together entrepreneurial driven ambitious business owners, founders, directors and partners, to create a new model of business learning, mentoring and networking. LC@U’s model has been created after months of discussions between John Grisby of Leaders Circle and Mark Herring of Urbano Network. We believe it to be the first peer advisory group model to allow entrepreneurs and enterprise owners to first identify the gaps in their own knowledge and then find assistance from the experiences of others. Whilst business structures have fundamentally changed over the past 10 years - in response to the challenges and opportunities that the internet, social media and new ways of communicating and thinking have presented - the top-down, didactive and dictatorial approach to business learning has remained unchanged. Until now. The LC@U model sets out to break the traditional peer-group learning model. It combines the best of the highly successful US-led model of peer advisory industry sector groups. Our new approach blends crowdlearning and group dynamics where YOU dictate the agenda and topics to explore, and which you feel will be most beneficial to your business. But LC@U will not be some soft ride based on platitudes and soft skills. With its flexible format, tailored groups and Industry/Business Owner leaders – it will challenge all participants to set business targets for themselves against which to judge the value of LC@U. The crowd-dynamic will be placed at the heart of the learning approach and right from the selection process. LC@U is an entrepreneurial driven peer group exclusively for business owners, founders and managing directors of growth-focused companies. We create the conditions necessary for sustainable grow through ‘crowd-dynamic’ learning, flexibly structured formats, tailored groups and the targetted input of industry leaders/business owners. Our mission is to align with a new generation of aspirational company leaders responsible for driving company strategy to entirely change the meaning, experience and ROI of traditional, top-down, peer advisory groups. To find out more and to register your interest, please email John via his email below. Leaders Circle is a trademark of Enso Management Group Ltd.